The MSF Off-Set holds the wire away from most existing fencing, even in high-pressure areas, including livestock or ground terrain. We designed the MSF Off-Set to hold the wire in place with pressure from any direction (up, down or inward). 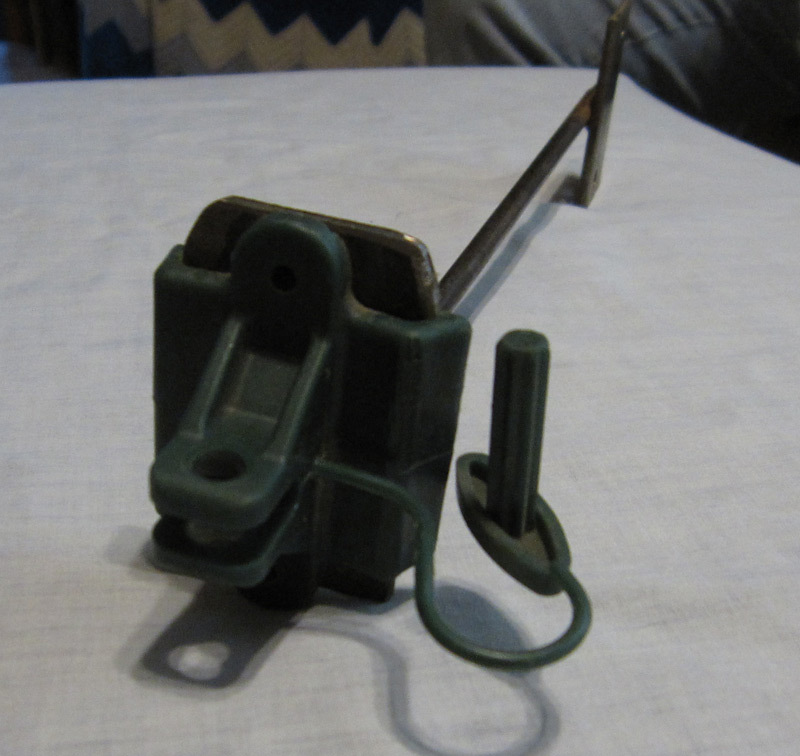 The wire is attached with a pin-lock insulator. 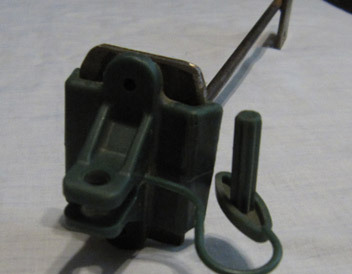 You may attach the MSF Off-Set to the wood post with a lag bolt, staples, wood screws or nails. 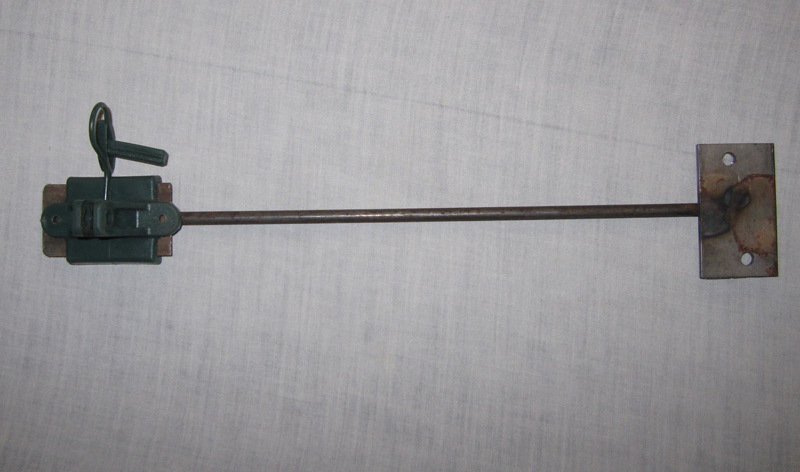 We also make a bracket to attach to a steel post. Our Double MSF Off-Set is built the same way but allows you to equip both sides of the existing fence. 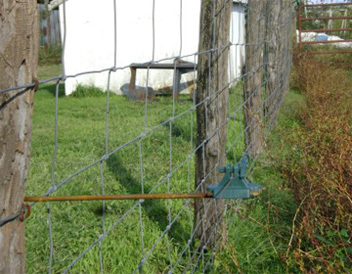 The MSF Riser is used to add a hot wire above an existing fence for those fences built too low. The MSF Off-Set will make your existing fence last longer while requiring less maintenance and costly repairs caused from livestock. You won't find a longer lasting off-set on the market.